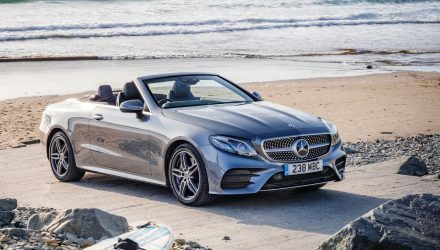 Mercedes-Benz has revealed the 2018 update for the AMG C 43 coupe and convertible, bringing in revised styling inside and out, and more power from the engine. The new model follows on from a recent facelift applied to the regular C-Class range. The AMG C 43 is an intermediate performance car, sitting above the flagship C-Class but below the full-cream AMG 63 model with its V8 engine. For 2018 engineers have boosted the 3.0-litre twin-turbo V6 so it now produces 287kW (up from 270kW), with 520Nm of torque available between 2500-5000rpm. 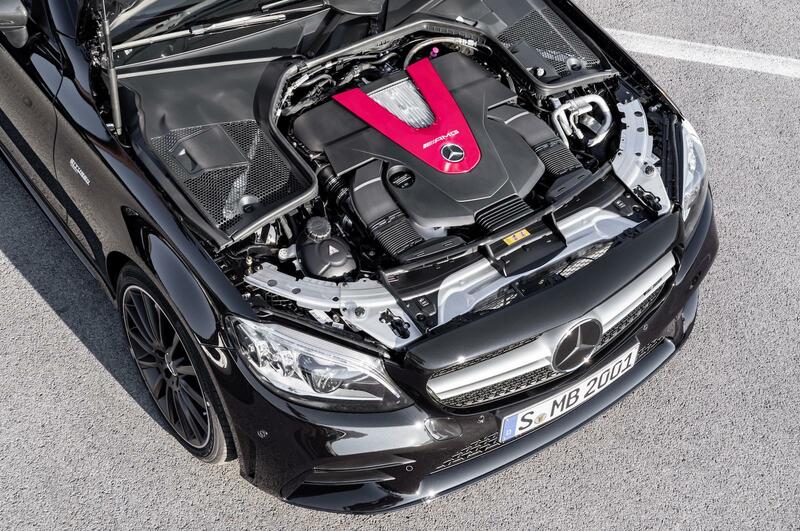 This is sent through a nine-speed ‘9G TCT’ automatic transmission and into a 4MATIC all-wheel drive system using a 31:69 front-to-rear torque distribution setting. Across the standard 0-100km/h sprint, Mercedes says the clock stops in just 4.7 seconds, or if you prefer the cabriolet it’ll take 4.8. So, what’s new in terms of the exterior and interior? Well, at the front you might notice the new-look twin-tier AMG grille in iridium silver, while the front bumper bar receives additional flics for a more aggressive look. 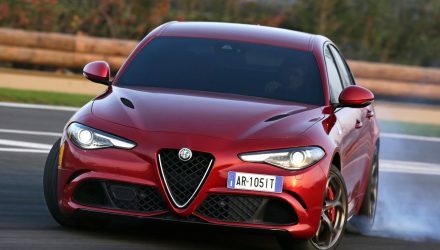 Around the sides are some restyled skirts, with some “aerodynamically-optimised” lightweight alloy wheels helping with airflow. At the back is an updated apron with new side air outlets, a chunkier diffuser in the middle, with a colour-coded lip spoiler on the boot. 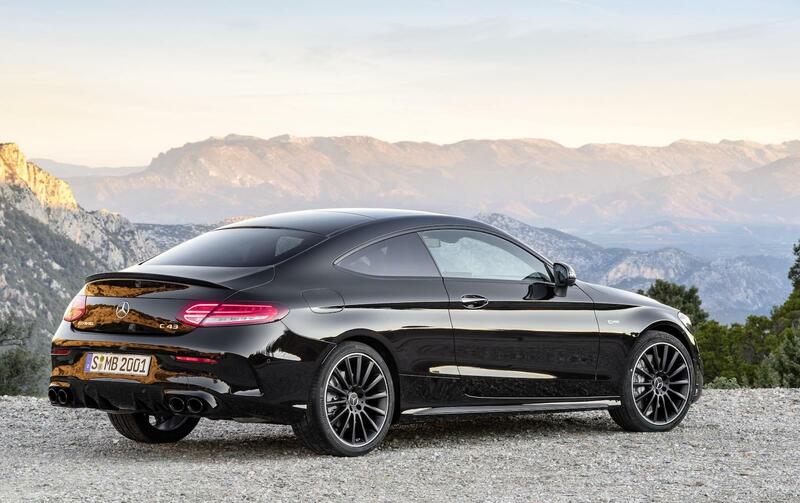 Traditional quad-outlet exhausts continue to give the C 43 a distinctive look, finished in high-gloss chrome. Mercedes says these changes help to improve airflow. 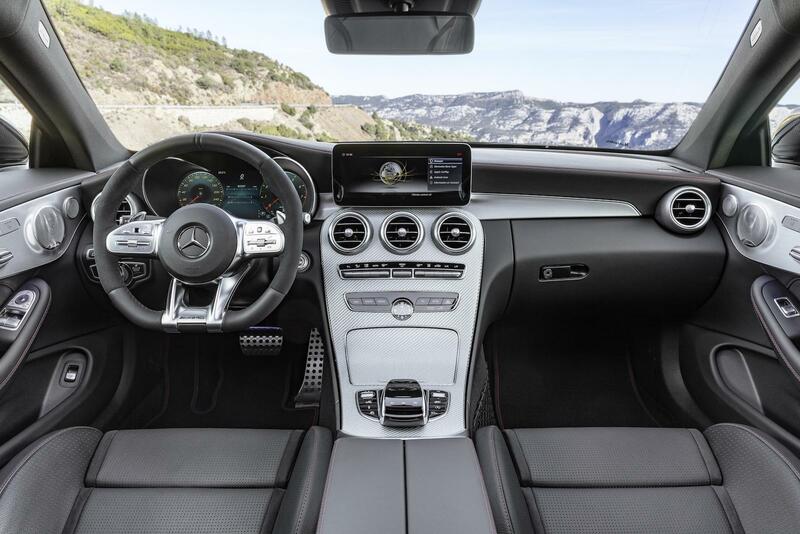 Inside, passengers are treated to fine materials such as leather, Dinamica microfibre, and aluminium, with optional AMG Performance seats providing extra lateral support. Buyers can option up to a new 12.3-inch digital instrument cluster as well, while all media and most on-board functions are controlled through the brand’s Touch Control system. Mercedes has introduced a new-look steering wheel for the driver as an added touch. 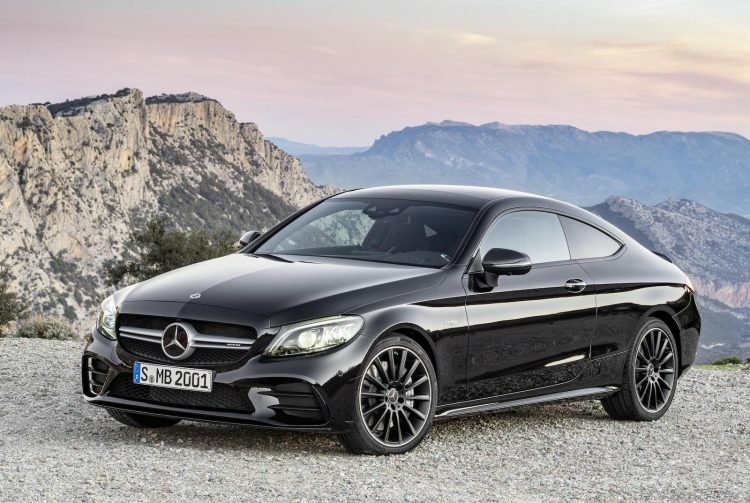 As standard the new model comes with AMG Ride Control suspension with adaptive and adjustable dampers for improved safety and ride comfort. Drivers can select between Comfort, Sport and Sport+ modes, each altering the control of the four-link front and multi-link rear suspension setup. 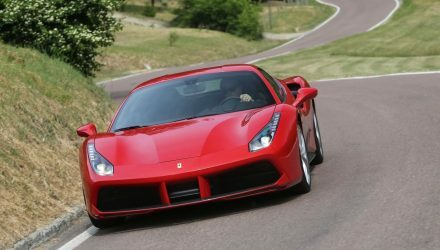 The new model will go on sale in Europe in April, with deliveries scheduled to arrive in July. 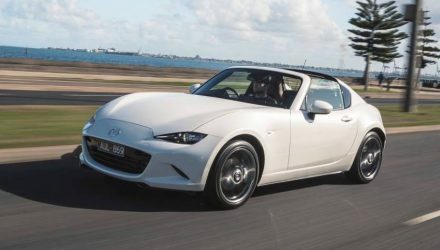 Australian details and pricing are yet to be announced.